Home / vietnam / Watching hundreds of millions of pigeons "showing off"
Watching hundreds of millions of pigeons "showing off"
On the occasion of the new year 2019 Ky Hoi Lunar, the city of Sa Dec (Dong Thap) organized an extensive competition of ornamental pigeons. The competition is an opportunity for artisans to exchange, learn and exchange pigeon breeding experiences. 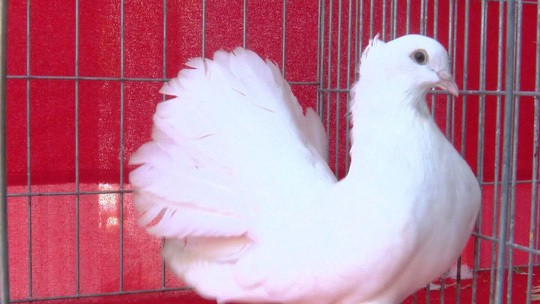 Almost 100 pigeon craftsmen from the provinces such as: Bac Lieu, Ca Mau, Kien Giang, An Giang, Binh Phuoc, Dong Nai and Ho Chi Minh City take part in the competition. 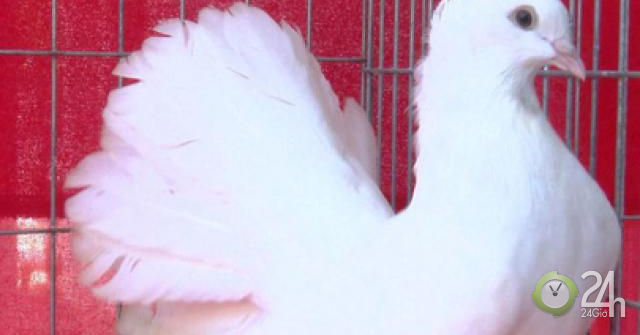 It is worth noting that there are pigeons with beautiful shapes, unique, strange, worth even hundreds of millions of VND that participated in this year's competition. Mr. Nguyen Thanh Liem – head of the Department of Culture and Information Sa Dec City, head of the organizing committee – said that on the basis of criteria such as: head, eyes, beak, large, round, blown into the chest, outstretched tail, smooth hair,. .. the organizers awarded the first, second and third prize and an incentive for each category of competition.